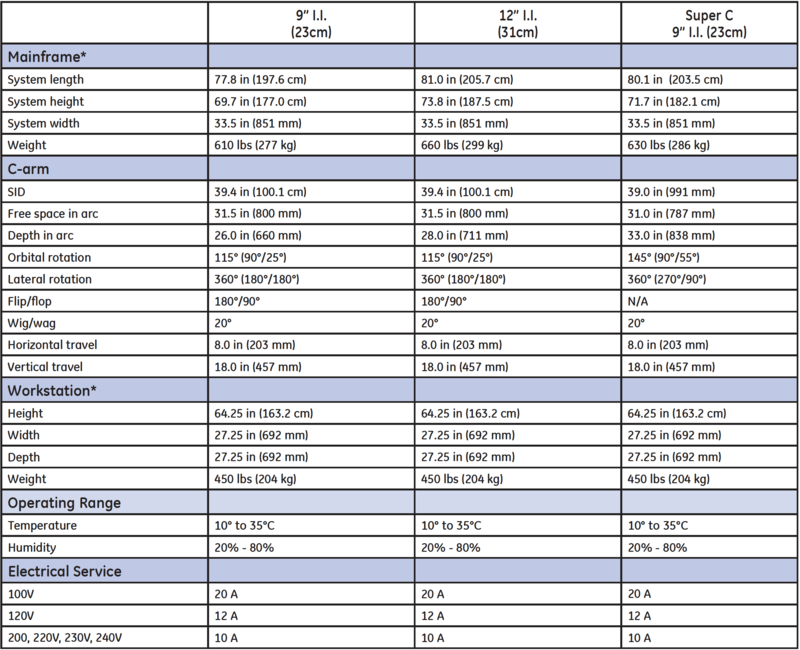 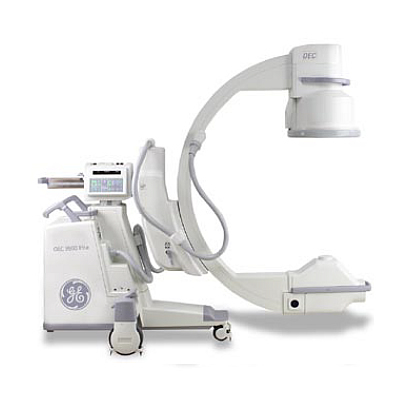 Since the 1970s OEC C-Arm systems have been the industry standard and the GE OEC 9800 is no different. 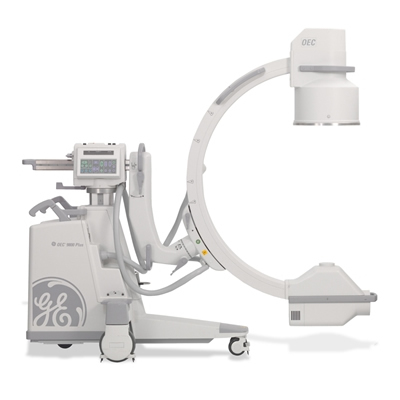 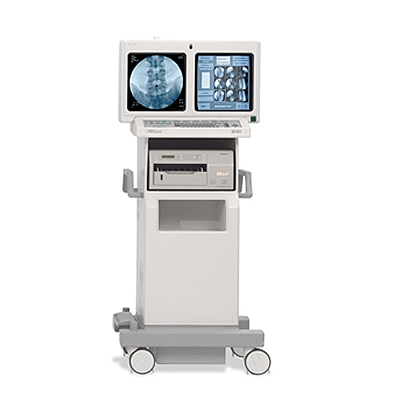 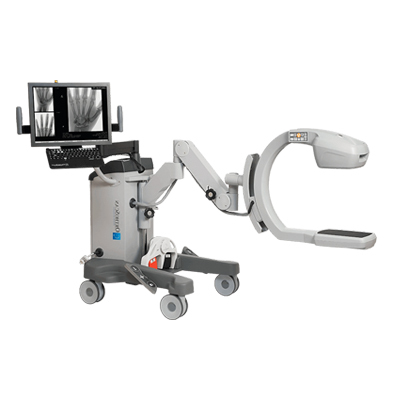 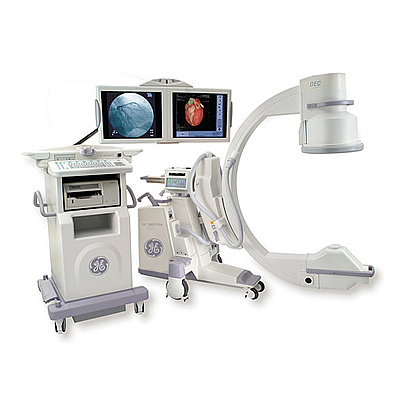 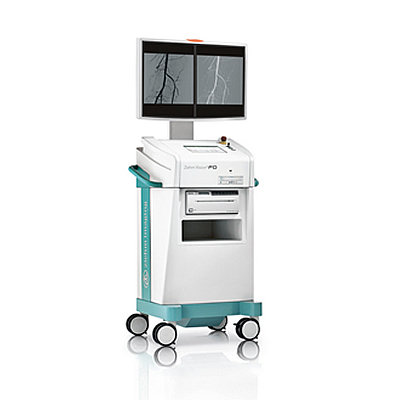 The GE OEC 9800 C-Arm system builds off the popular GE OEC 9600, and improves it by offering an increased resolution (1,000 x 1,000 pixel resolution vs the 9600’s 512 x 512), touch-screen controls, additional configurations (PMCare, Neuro-Vascular, and Cardiac packages), additional physical options such as MD Models (motorized movements), and increased storage options (additional image storage on disk as well as built-in DICOM). 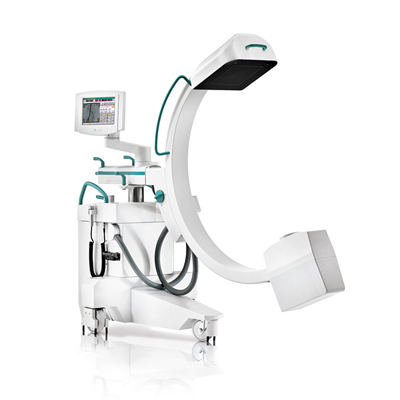 The c-arm was manufactured from 2000 to 2005 with the 9800 Plus models being manufactured from 2003-2005. 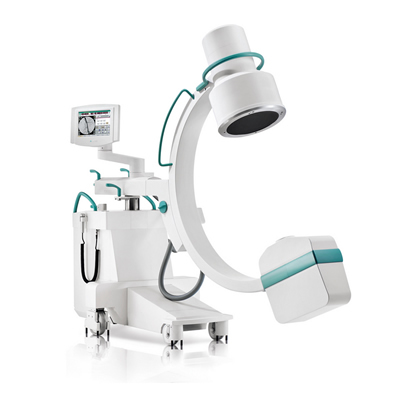 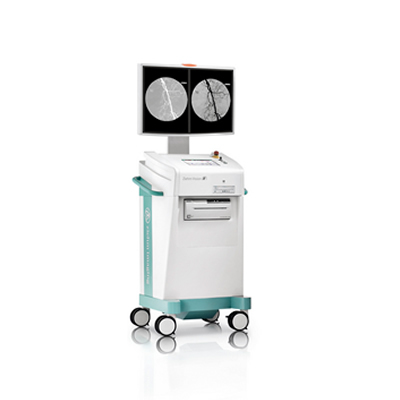 -Dynamically senses the collimator position and automatically adjusts brightness and contrast to produce high image quality.